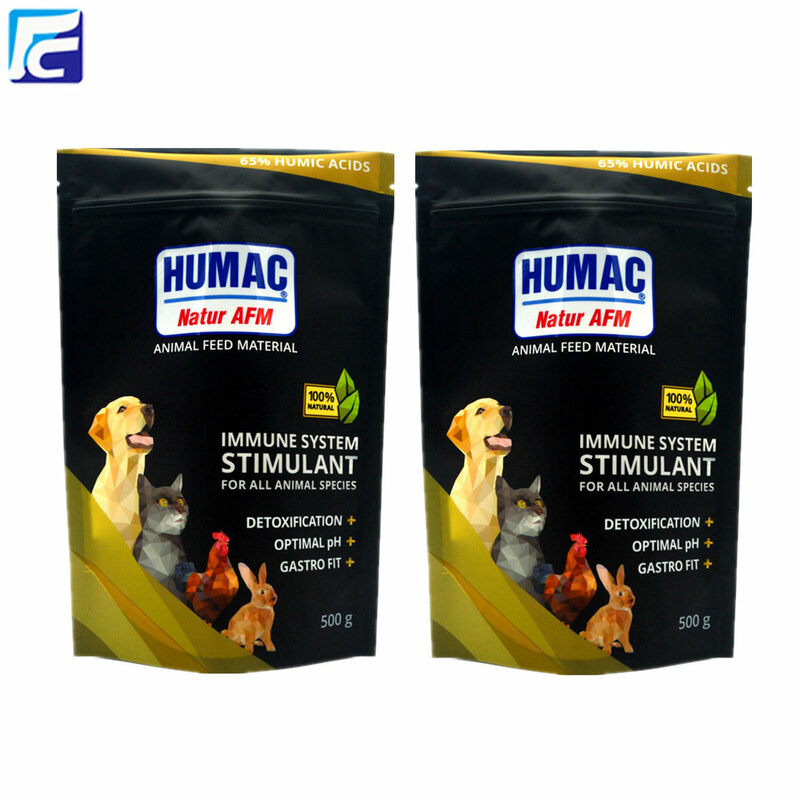 Customized Stand Up Pet Food Packaging Bags is one of main products in Richest Pack Limited. 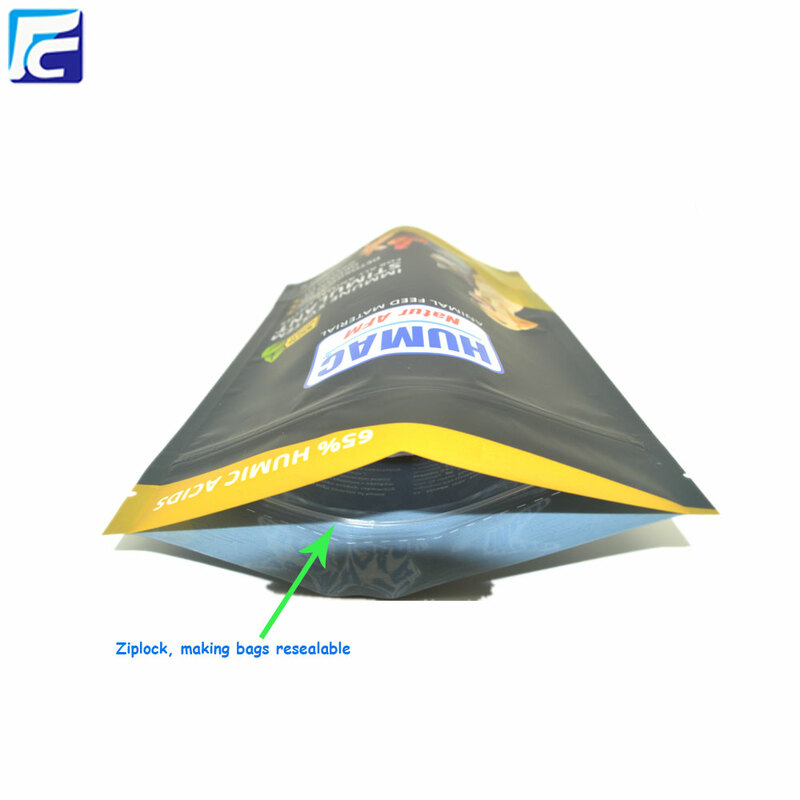 Food Stand Up Pouches can stand up by itself because of its bottom gusset. Our Pet Treats Pouch Bags is customized printing and customized size. 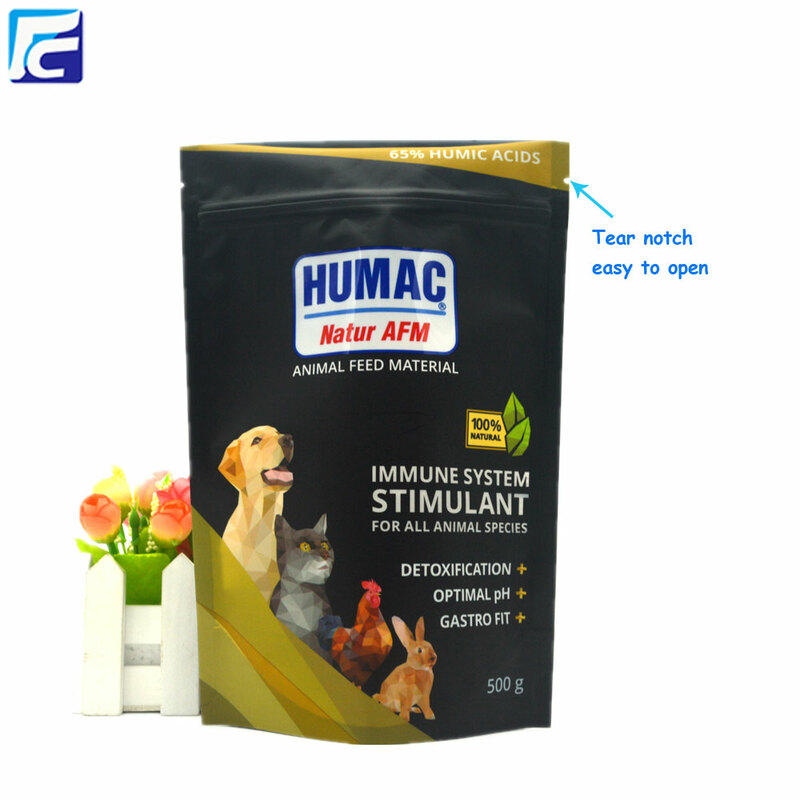 The functions of Stand Up Pouches are moisture proof, blocking light and protecting. You can design your logo and beautiful pictures you need to printing on the bags. 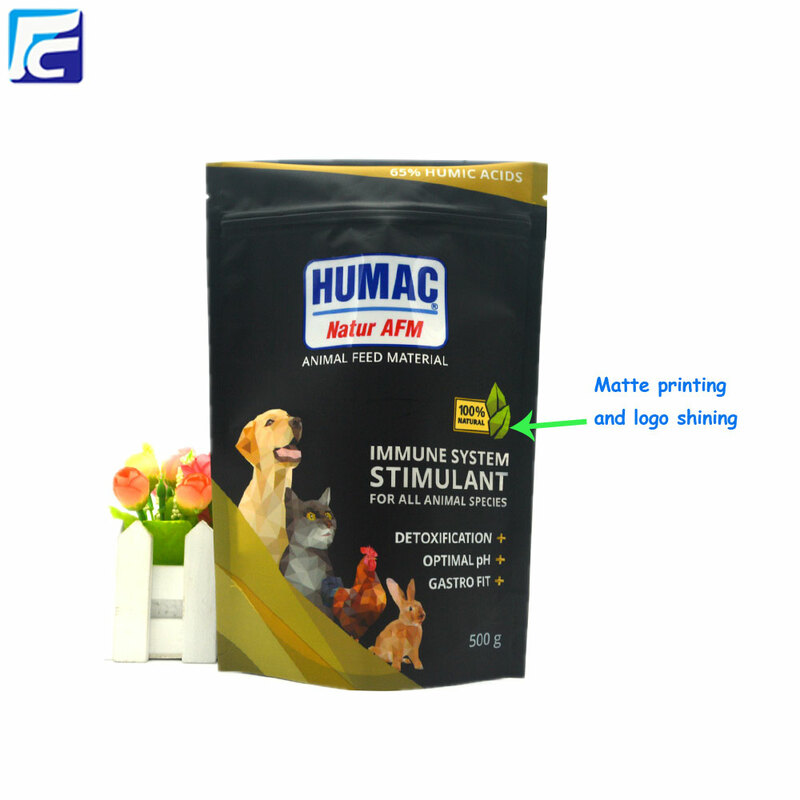 Pet Treats Pouch Bags can be made with clear window, you can show your product to customer through the clear window. You can make the Stand Up Pouches with aluminum foil which is good for food storing. 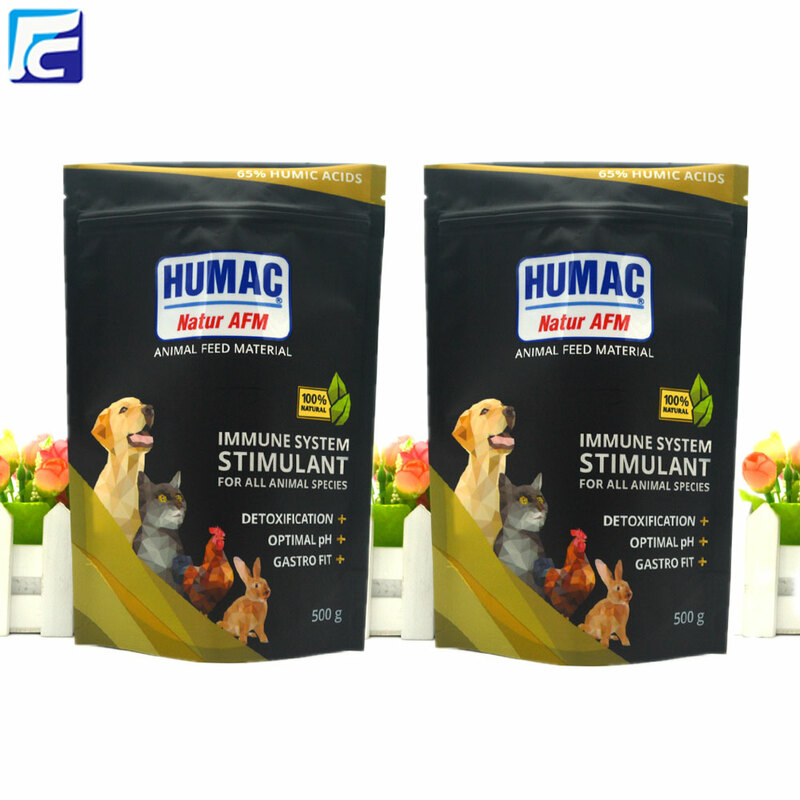 Looking for ideal Pet Food Packaging Bags Manufacturer & supplier ? We have a wide selection at great prices to help you get creative. 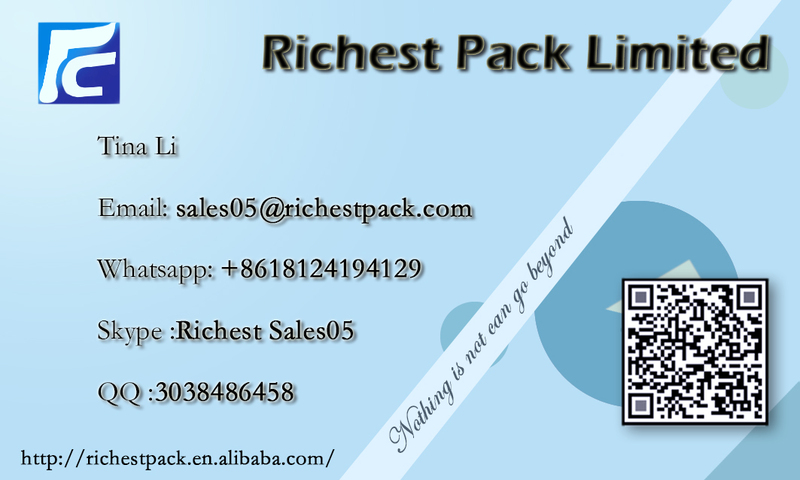 All the Customized Packaging Bag are quality guaranteed. 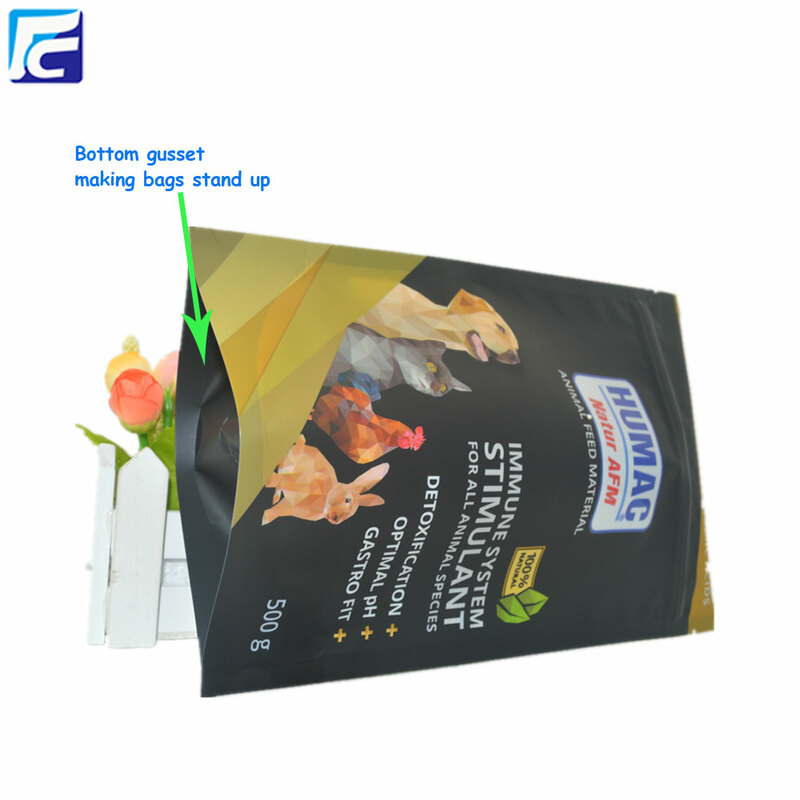 We are China Origin Factory of Stand up bag for Food. If you have any question, please feel free to contact us.